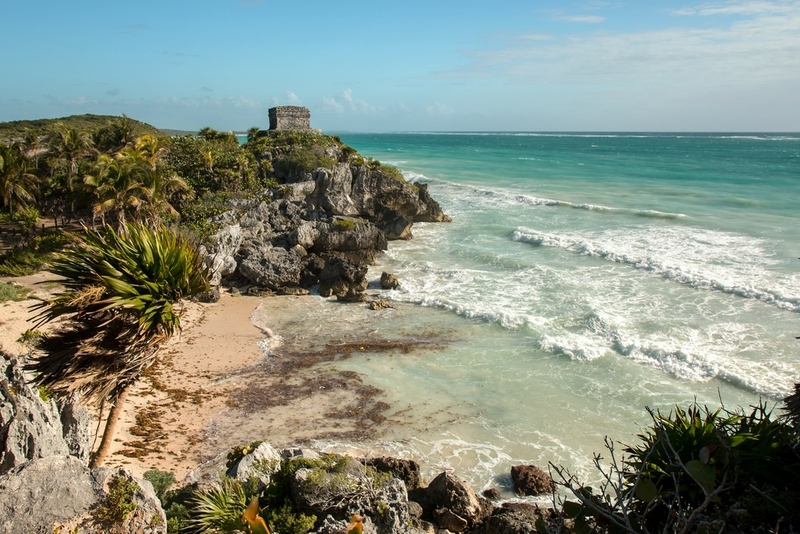 Our tickets are booked for Pause[X]Include in a few weeks in Tulum, Mexico! We’re beyond excited to attend, speak and learn from other developers from across the nation. We love networking with FileMaker firms large and small, and we can’t wait to see our peers from the community! From AppWorks, we are sending CEO Matt Navarre, President Kimberly Carlson, and Senior Developer David Weiner.